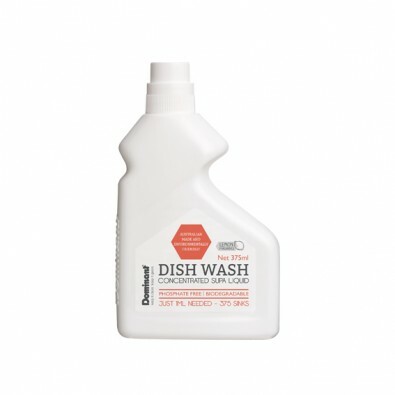 This high performance dishwahing liquid literally only requires 1ml per sink! 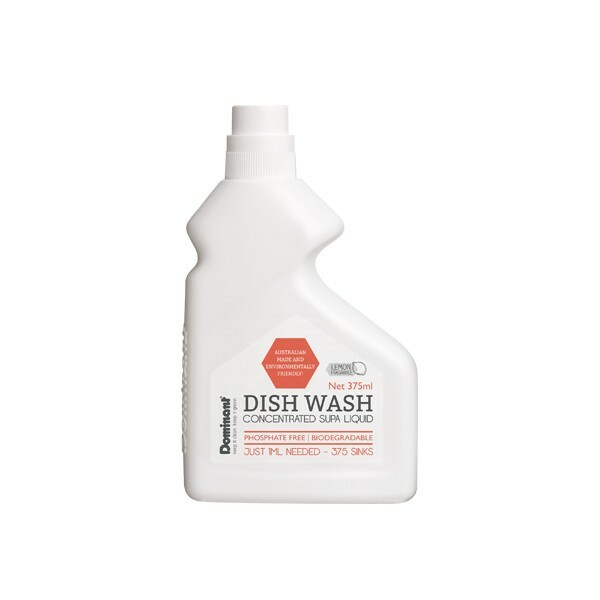 - The most concentrated dishwashing detergent on the market - just 1ml per sink! Pump for Dish Wash Supa Liquid 375ml. 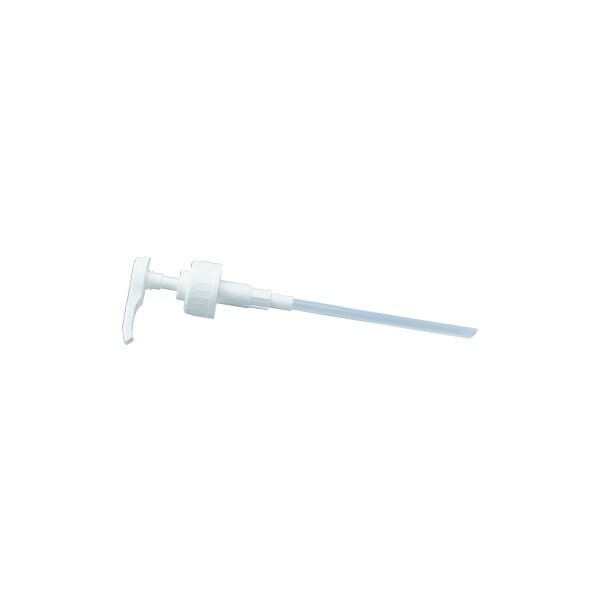 Doses 1ml per pump.